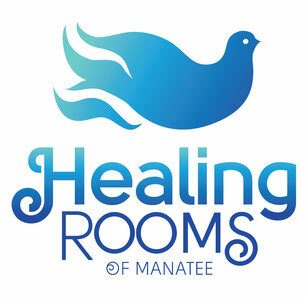 The Healing Rooms of Manatee has Non-Profit status and is entirely donations-based. We rely on the giving of others to continue the work of our Lord Jesus! If you would like tax credit for your giving, please fill out the form below with your mailing address and phone number, and press "Send". Then, please press the PayPal button, below. God bless you!